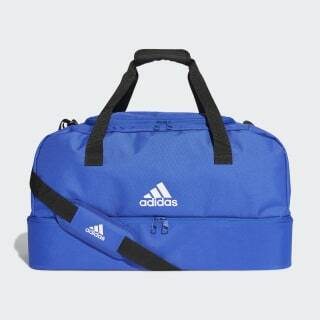 A medium-size duffel to organise your kit and travel day essentials. Travel right. 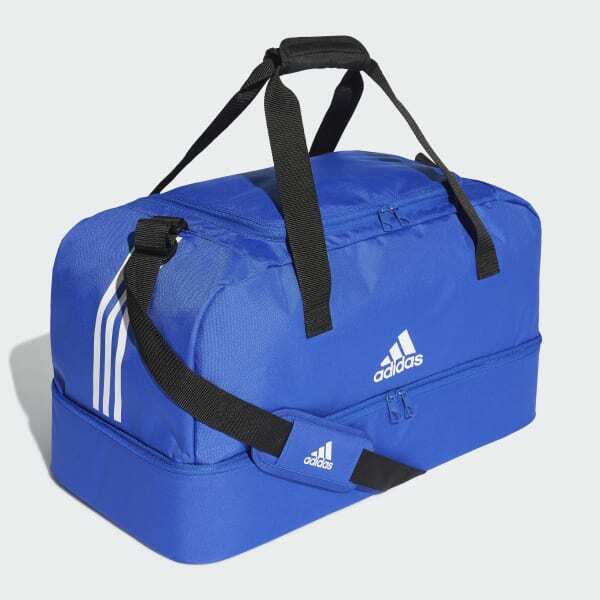 Pack your match and training essentials in this medium-size football duffel. A lower compartment separates clean gear from dirty. Two pockets help you organise things. A reinforced bottom adds all-season durability.